The 1989 Tiananmen Square “Massacre ». What Happened? 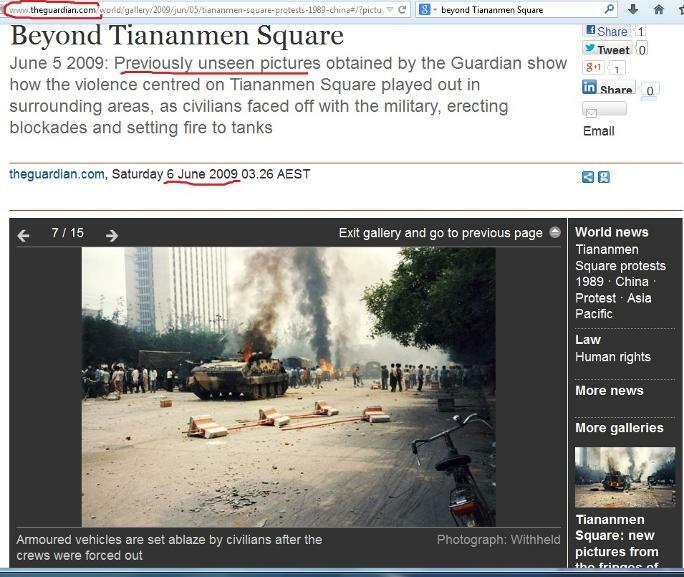 « Tiananmen Square “Massacre”? 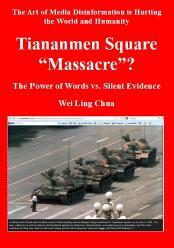 The Power of Words vs. Silent Evidence« , an e-book by Australian-based author Wei Ling Chua. Wei Ling Chua’s E-book can be downloaded here. « Chua has pulled together the western media threads, the disinformation, the recantations, and the biases in a campaign to demonize China – a fast-rising challenger to the hegemony of western capitalism. It is a must-read book for people wanting a perspective outside the controlled negative western media portrayal. 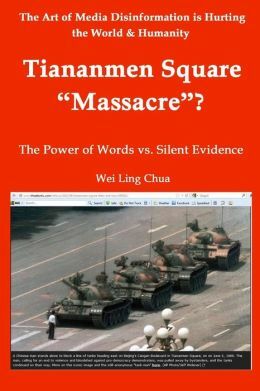 The so-called Tiananmen Square “Massacre” is one of the most misleading events the US government and the Western media have used to demonize the Chinese government each and every year since 1989. 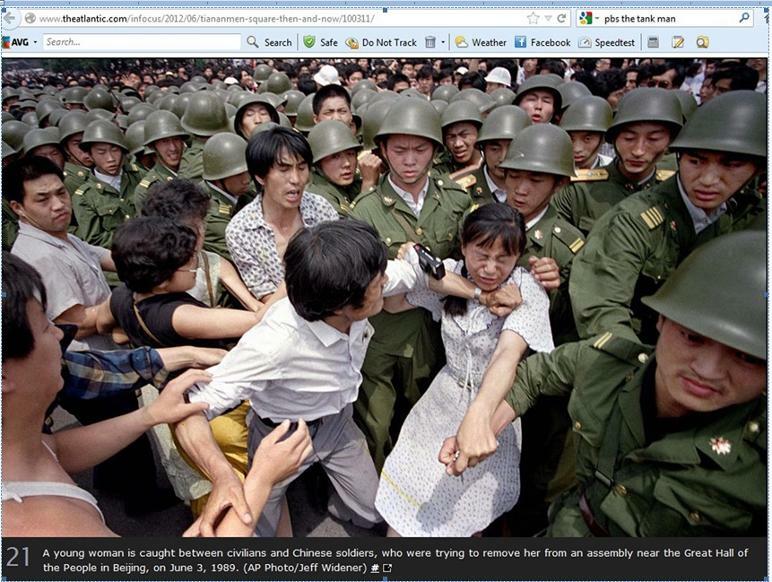 There was ample silent evidence in the images produced by the Western media that told the story of a highly restrained Chinese government facing a protest similar to those in the West at various stages of their economic development. However, the West capitalized on the situation in 1989 to fuel the public’s anger, intending to overthrow a CCP government. How the Western media lied about a massacre given the silent evidence that suggests otherwise, and the moral implications of Western powers making use of common pain and dissatisfaction within an economic cycle of a society to justify the overthrowing of governments across the globe are issues that this book is structured to explore. The concept of good governance, human rights and freedom is a complex one. Incidents of government crackdowns on protesters are as frequent in the West as anywhere else. The only difference is that the West has a highly sophisticated, well-funded, well-established and well-controlled media industry run by a handful of big corporations with an agenda. Without their agenda-based support, victims of government oppression in the West will hardly ever be noticed by the wider Western community and the world. To prove such a point, I have included in my analysis the history of protest management in the US and the creative techniques used by the US authorities against the Occupy Wall Street protesters. One should always bear in mind that the concepts of good governance, human rights and freedom can only be objectively assessed through the power of comparison. The truth can only be found through filtering the indoctrinated messages propagated by the mainstream media. It is important for one to always think for themselves, and to observe the logic and images beyond the media rhetoric. Can you tell what’s wrong with the following image and narration?